Join Foxy at Resorts Hotel and Casino where each guest will receive $35 Slot Bonus and (3) $30 Food Cards. Guest services will notify our group of a potential show upon your arrival. And if Resorts is offering a show… You get to go for FREE! Had enough of the casino? 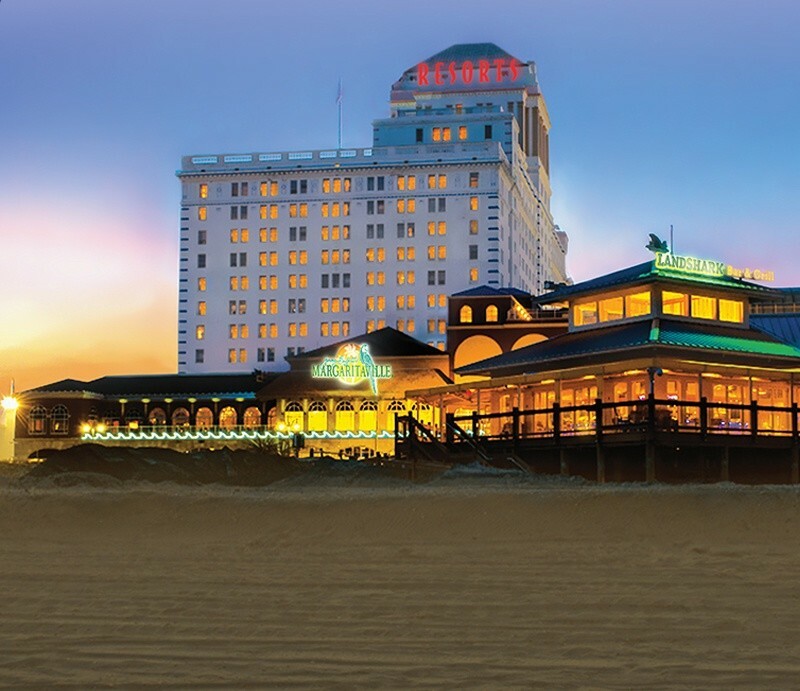 Take a stroll along the boardwalk and see all the changes happening, purchase some salt water taffy, go shopping on the pier or try a local restaurant… it’s completely up to you how you spend your time in Atlantic City! After 7/26/18 Reservations will be accepted with payment in full.